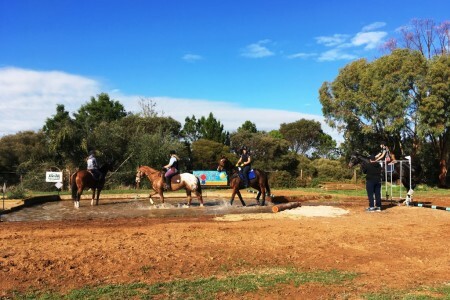 Gawler River Pony Club has vacancies so go to the downloads page to have a look at the membership request form. 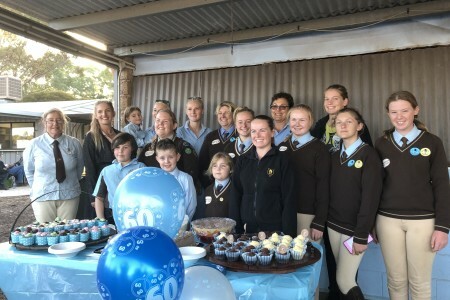 View the Calendar page to see whats happening at Gawler River Pony Club. The GRPC members have been working really hard around the grounds with lots of cleaning having been done and the grounds look fantastic. The club has recently won a grant to upgrade is toilet amenities block, the unisex shows are now operational and a huge bonus for club members and visitors at events.